Woodard Bay Natural Resources Conservation Area was designated by the legislature in 1987, one of the first in the state. 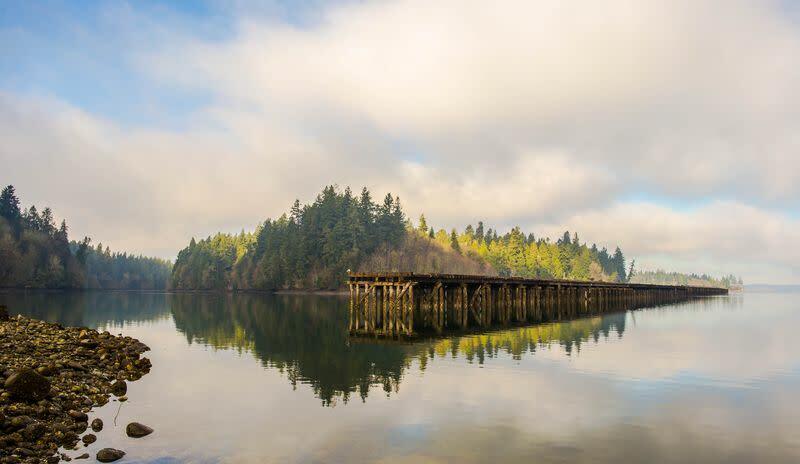 A wildlife sanctuary that is just minutes from downtown Olympia, this 870-acre site protects habitat ranging from marine shoreline and wetlands to mature second growth forest. The site has a rich and varied human history that includes Native Americans, early settlers to southern Puget Sound and the logging and shellfish industries. Woodard Bay provides habitat for shorebirds and songbirds, harbor seals, river otters, bald eagles, a large maternity colony of bats, and one of the most significant heron rookeries in the state. Three hiking trails are within the natural area: a paved road used as trail, a forested loop-trail, and another that is barrier-free, overlooking Woodard Bay. Trails may be closed seasonally to protect nesting herons and eagles. 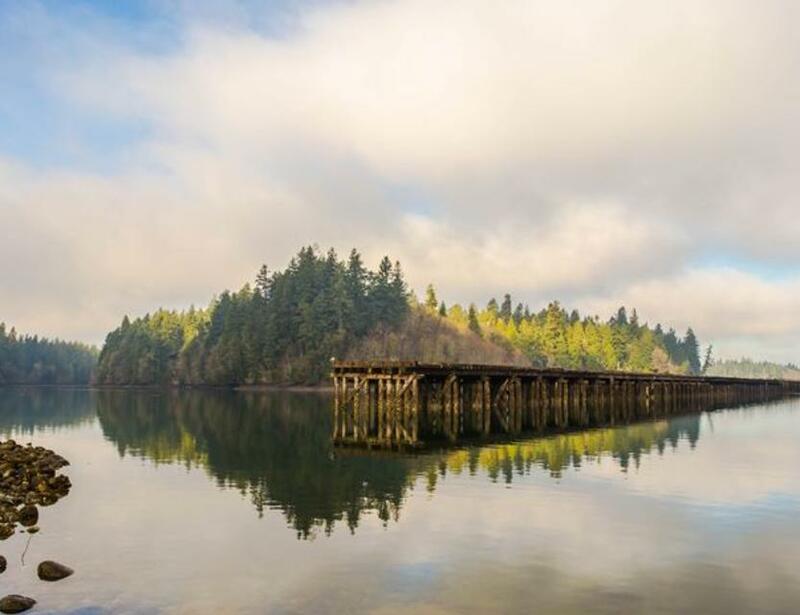 Features protected: Five miles of undeveloped shoreline in Puget Sound, mature upland forests, freshwater wetlands, historic and cultural resources. (Thurston County).